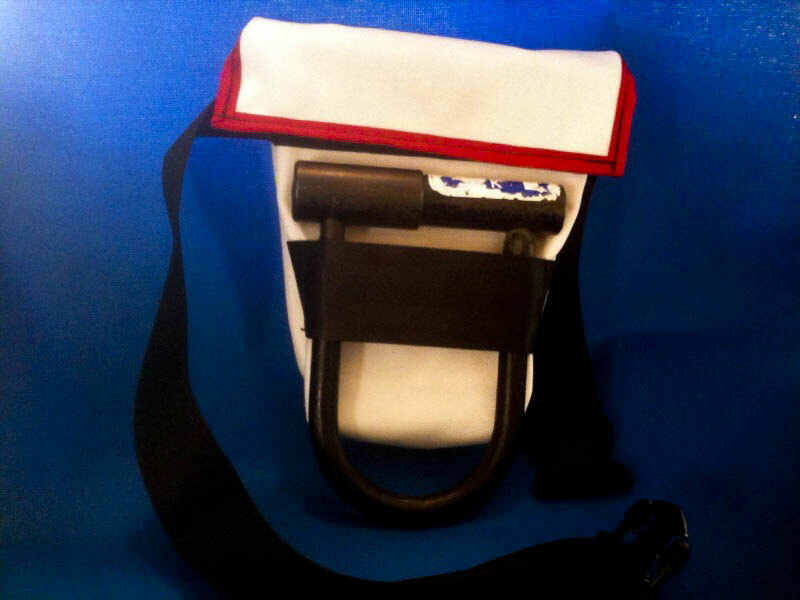 Strong, durable, messenger bags, backpacks, coozies, hairnets and more. Current wait times are three months per item, and then shipped via ground to you. Got a question? Drop a line. Do it.